The Royal Bermuda Regiment is Bermuda’s only military unit. It consists of 30 full-time soldiers. To sign up or learn more, visit the Royal Bermuda Regiment’s website. 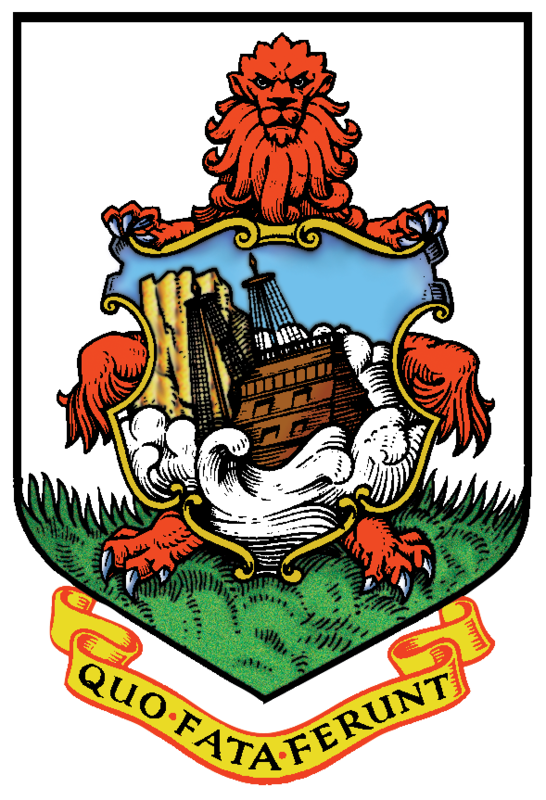 The Bermuda Regiment support the Civil Authority with the security of Bermuda, its peoples, property, livelihood and interests. It also provides training to recruits.